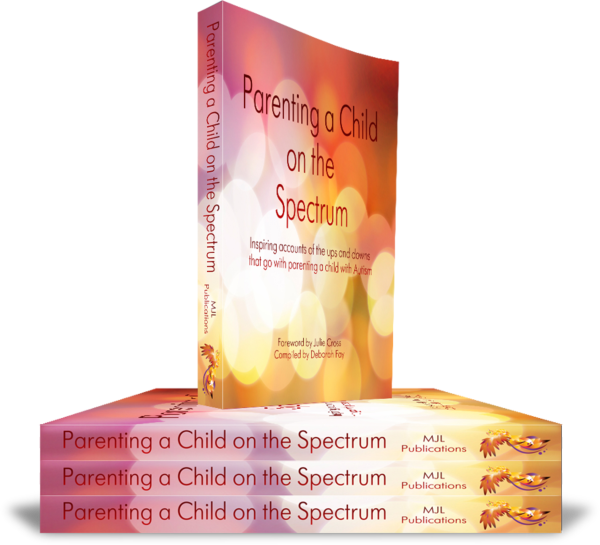 Parenting a Child on the Spectrum is a collection of inspirational stories like no other. As you may already know so well, when you are raising a child on the Autism Spectrum, priorities and immediate concerns can often be wildly different to those of parents who are raising neurotypical children. The unique experiences and challenges are such that many typical families could not begin to imagine dealing with, and as a result, some parents who are raising a child on the Autism Spectrum might easily find themselves feeling isolated and overwhelmed. They might not have the ability or the resources required to consistently meet their own needs or their family’s needs adequately. If you are the parent of a child on the spectrum, I am sure you can appreciate the value in connecting with other parents who are raising children with ASD. It can make a world of difference to those parents and to their children, and it is a large part of the reason why we wanted to publish this collection of stories. Another reason is a desire to reach out to a broader community and provide greater insight into the world of families raising children on the spectrum. It is our experience that education and awareness can also make a world of difference. Each of the 25 authors who have contributed to this collection have significant insights to share, and many work tirelessly within their communities to bring about positive change. While there might be some common themes throughout the book, each story is unique and the ways in which each of the parents approach the challenges of meeting their children’s needs are many and varied. 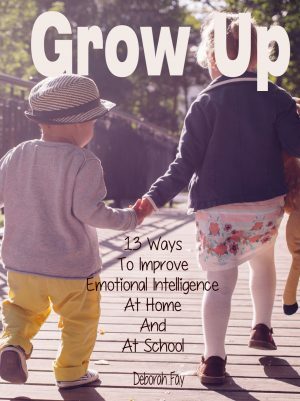 You are sure to find many experiences you relate to and you might even get some great ideas that you can put into practice in your home or in the classroom. As you read each of these stories you will want to laugh and you will want to cry, but most important of all, you will know that there is a light at the end of the tunnel and you will know that you are not alone.